we design EXCLUSIVE fabrics for those obsessed with quality and color. We’ve always been guided by the slow and deliberate nature of hand weaving and natural fibers. 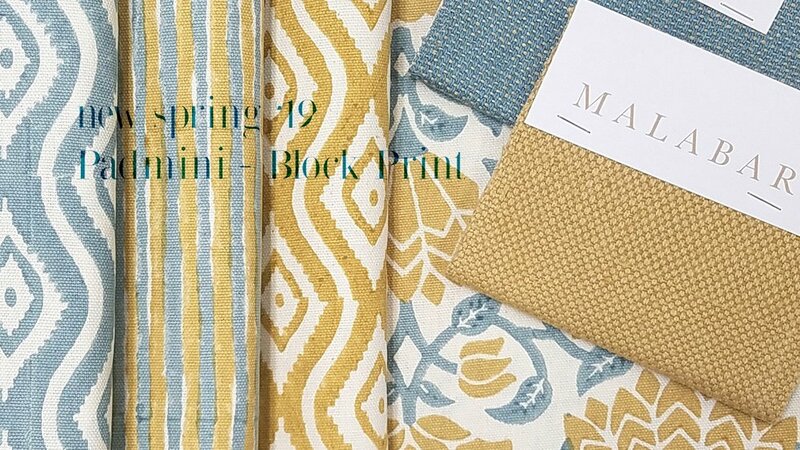 For more than 30 years it is what has influenced all of our exclusive fabric designs. The inheritance of generations; handloomed textiles have a character and resilience that simply can’t be replicated by machine. As our modern lifestyle encourages us to move further away from time honored traditions in hand crafted skills, toward the fast paced experience of instant gratification made by machine, we innovate. 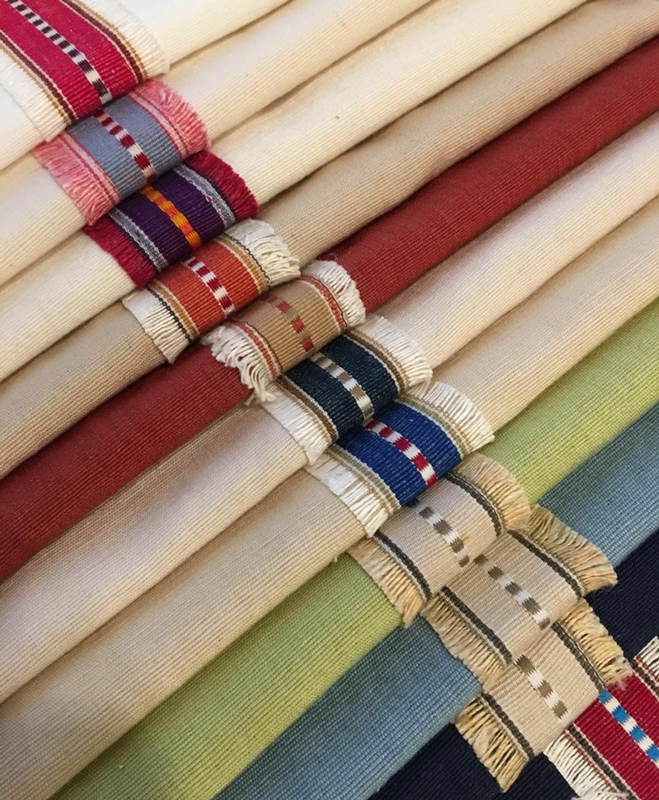 Malabar has been working with the same hand loom society for more than 30 years; growing with their families, celebrating new generations and always admiring the enduring skills of the weavers who expertly weave the finest luxury fabrics for your home. We celebrate time and tradition because we know what gives a fabric the subtle power to draw attention. It’s difficult to explain the essence of grace that is woven in the Malabar fabric that adorns so many homes throughout the world, but it exists. The finest cottons, the most luxurious raw silks, and high quality soft linens. From loom to the home; each thread, each fiber has passed through human hands. This is the heritage of Malabar. While we strive to be relevant in the modern world, crossing over between old and new, not dismissing the innovations of our times, we can't help but always come back to our roots.